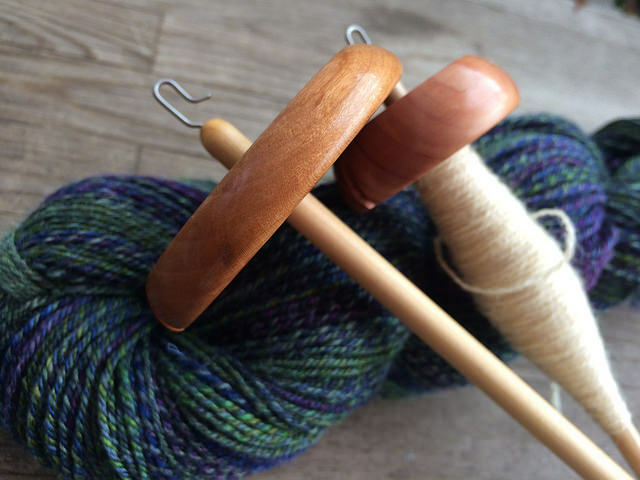 Bosworth Spindles - Fine Tools for Handspinners on the Go! For Hand Spinners On the Go! Image courtesy of Susan G.
Wood artisan Jonathan Bosworth has been making beautiful tools for spinners for nearly 40 years. His drop spindles are known for their superb spin and balance. A variety of woods provide a wide range of available colors and weights. Jonathan’s charkhas are known for their exquisite craftsmanship and are as beautiful as they are functional. Conveniently portable, they are available in book and attache sizes. 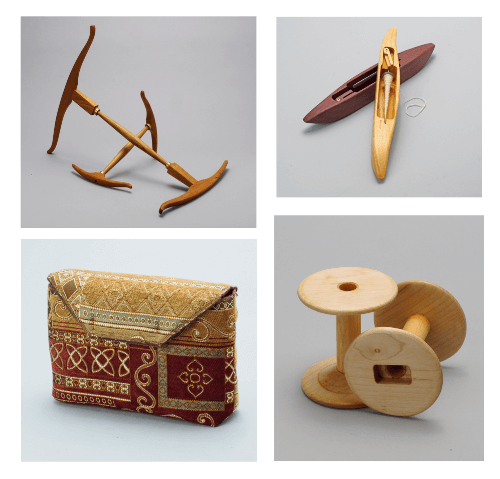 We offer a wide variety of handmade tools including shuttles, niddy-noddies, bobbins for Journey Wheels, and carrying bags for our charkhas. We also carry books and DVDs and products for wood and hand care. 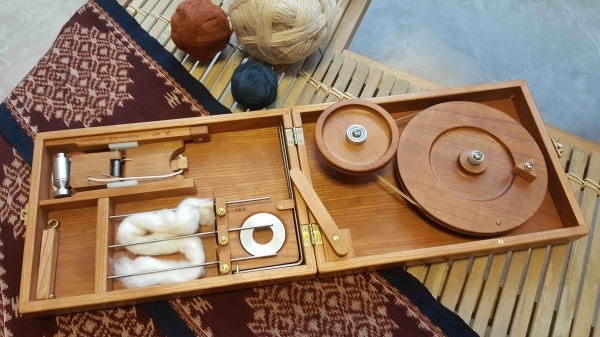 We aim to provide all the tools you need for your spinning – you just provide the fiber!